How to fight the surplus of technology during kids days? How to avoid all the time they spent in front of a tablet? How to make the moment of play both active and educational? 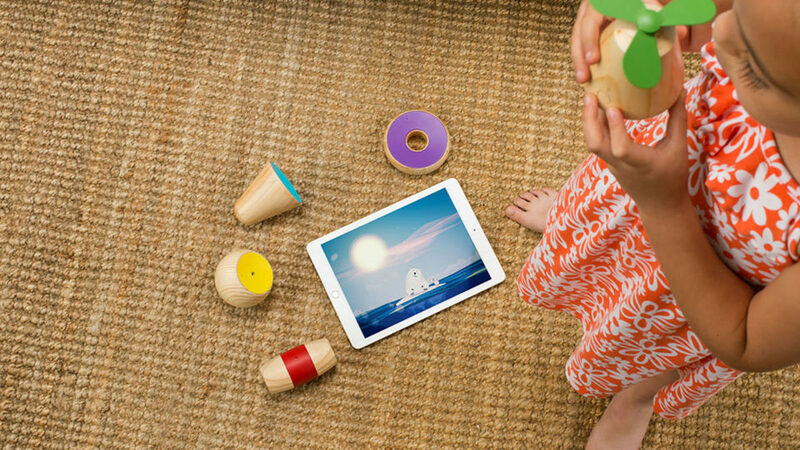 These could be three of many questions that the designers at frog asked themselves in developing Yibu, a wooden toy set to approach technology. Nowadays the implementation of technology into medical environment is an hot topic, like the one of collaboration between robotics and toy design to service disability. There are plenty of case studies to demonstrate how progress in these fields is run by enlightened minds and by project teams made by people with different and sometimes opposite backgrounds. Most of times, exactly for this reason, they reach unexpected results. We live in a world where technology breakthrough run fast, so we asked ourselves how toy designers can use technology to educate. New technologies for the users change, and often simplify, the way in which we approach our daily reality and not only. Among many sectors involved there’s also the education: school is slowly leaving its skin made out of books, exams and memorization to wear the one of new ways of teaching, often based on learning by doing. A computer for kids can be something that could be difficult to figure out. Ok, think about something saying to you: “Hello! I’m KANO. Thanks for bringing me to life. What should I call you?”. This is the first sentence that the Kano computer says. Kano is a DIY computer kit designed to help kids assemble a computer and learn basic coding skills. What’s the reason? Today, children grow up surrounded by objects that appear magic. It’s rare for them to actually know how a computer works. The main aim consists in teaching non-experts how computers work ‘under the hood’. 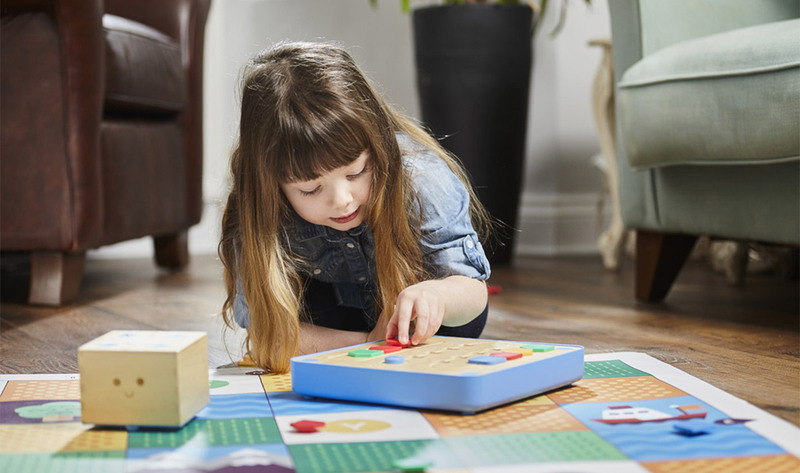 “Teach children to code before they can read.” This is the aim of Cubetto, a coding toy aged 3 and up. Why learn this discipline? Coding is one of the most talked topic in our century and it is probably something to don’t miss out. The idea is to teach kids the fundamentals of computer programming through adventure and hands on play. 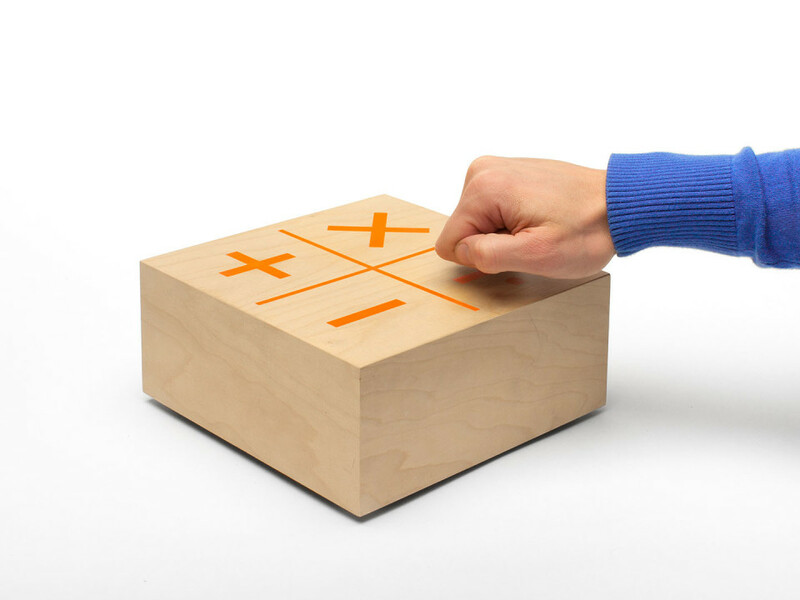 Indeed Cubetto is a friendly wooden robot that, without screens or words, allows to learn coding through play. This part of the project is very interesting. 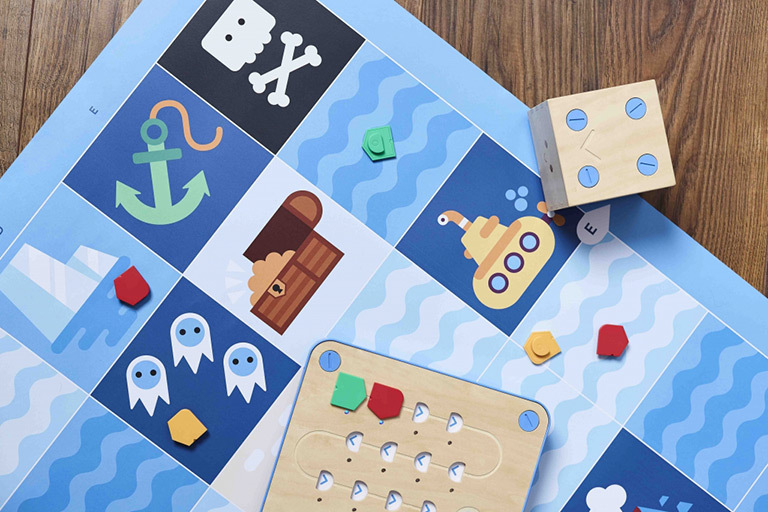 Cubetto is designed for preschoolers: children can use it even if they can’t read yet because it removes the complexity of language and screens from coding through a tangible programming language made of different parts. The game is very funny and have a good design both for the objects’ forms and for the imaginary stories that suggests. Children through Cubetto and its different scenarios can live a new story every time and improve their coding skills. 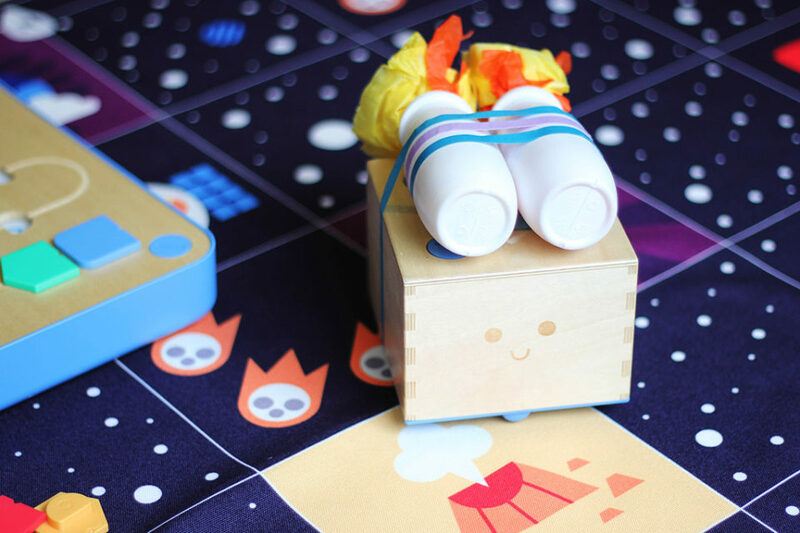 The coding kit is composed by the Cubetto robot, the control board, the coding blocks, the world map and the story book. Now, does it works? The first part of the game is a little and friendly wooden robot, called Cubetto, characterized by two wheels (and two small bumps to help it glide), that allow Cubetto to roll around and turn left and right, and an arrow on the top to indicate its direction of travel. The game consists in driving Cubetto on the world map by writing a program using a set of colourful coding blocks. The blocks (16 flat plastic pieces) are the coding language, each block is an action. This blocks must be combined each other and placed on the board to create programs and tell Cubetto where to go. There are four different types of blocks: green for “move forward”, red for “turn right”, yellow for “turn left” and blue for “function” that allows to run whatever sequence is placed in the rectangle at the bottom of the board. The board is a panel with 12 slots for the programming blocks, plus 4 slots for the function and a blue button to give the okay and execute the program. 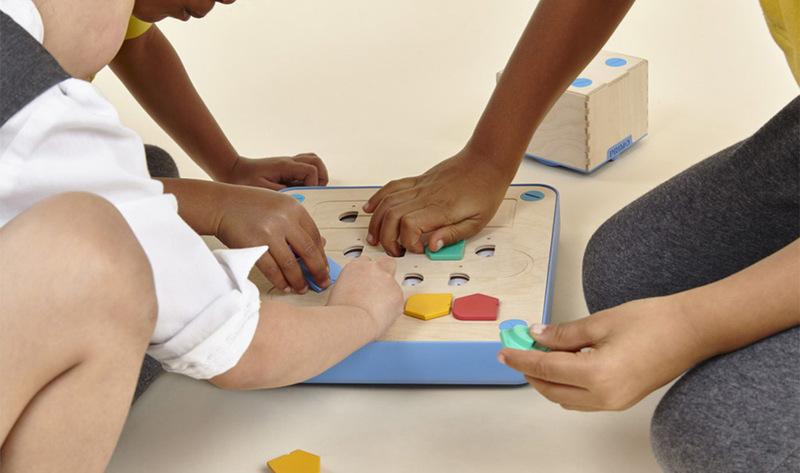 So, to program Cubetto, kids simply place the blocks into the board and then hit the button to activate it. It’s a very smart educational toy and a great self-learning tool. There is attention to details. In every step of the game the child is guided. There are the story book and the world map that introduce the child into the adventures of Cubetto and into programming with colourful, simply and funny graphics and illustrations. Then, when the child complete his program and push the blue button, the LEDs blink to indicate which block is currently used. Cubetto is not so fast and it pauses briefly between each instruction. So, it gives kids time to see the effects of their choices and the relation between blocks and movements. Finally, Cubetto allows children to make an all-around experience in the computational thinking’s world thanks to its mix of positive technology, material consistency, good designed story and magic poetry. 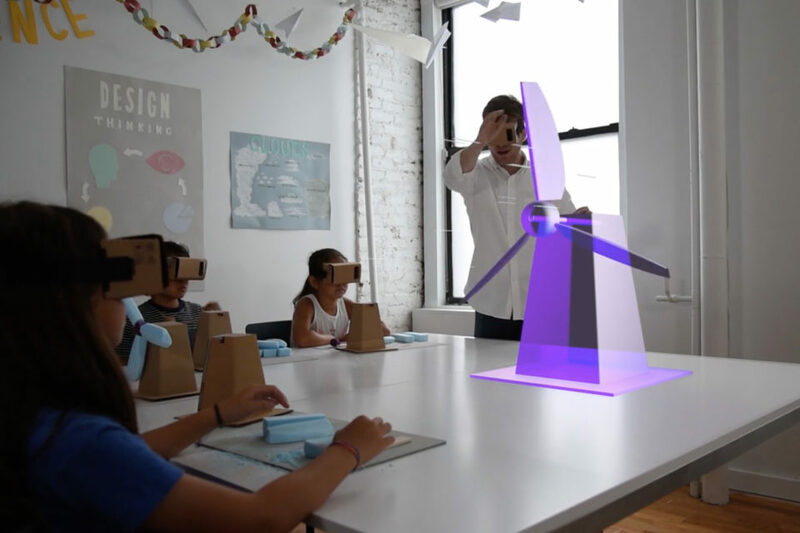 This mix is a good way to make design about the child’s technology education. The designer’s challenge is to disassemble complexity into more simple steps and create a coherent design for the user that will use it. Toymail is a new way to let kids stay in touch with their grownups and friends. Kids can receive and send messages through their toys. It’s like voicemail but in more experiential way. How does it works? Children have an innate love for stories. Stories allow kids to communicate thoughts and share feelings with others and it can be innovatively improved using wooden toys that can teach kinetic arts. LINKKI from Eun Young Park on Vimeo. 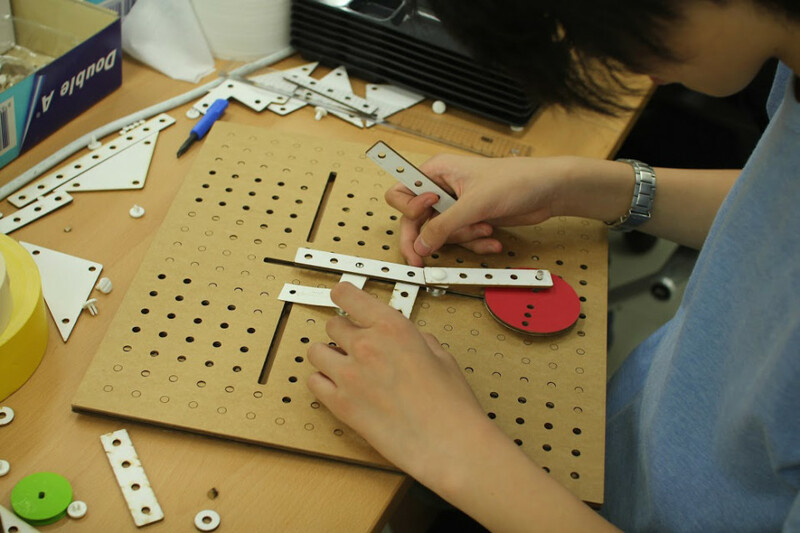 LINKKI is a kinetic construction toy based on planar linkage mechanism which children can use to design movements, make kinetic arts and learn basic STEM subjects while playing. It is a latest trend the one of making kids inventors of their own toys by helping them to make real their ideas, inviting them to start creating lifelike structures that they can really use. Suppose that you get a great idea but, you do not know how you can transform it into something real..